Xiaomi’s Mint Launcher is now available on Google Play. 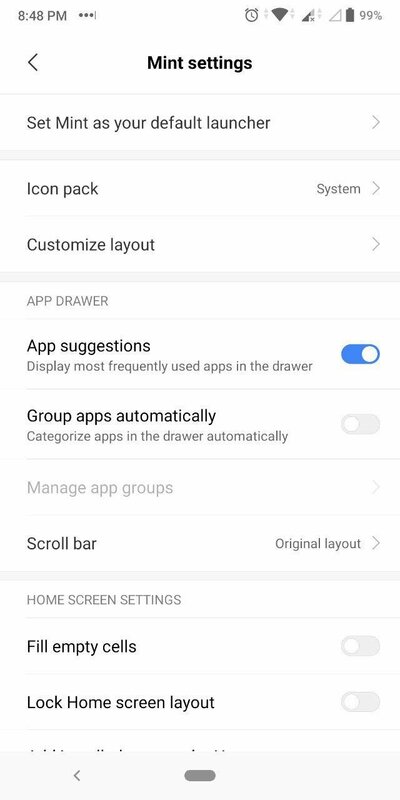 Don’t confuse it with the Mi Launcher app, or the Poco Launcher. This one is a different listing. Sadly, the app is incompatible with all devices for now. It’s probably exclusive to some device from the company, but we couldn’t download it on any Redmi phone, or even the Poco F1, regardless of the Android version the device is on. 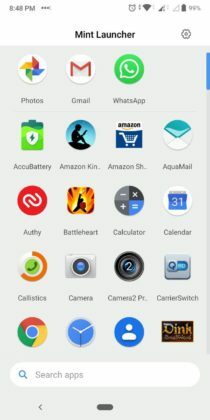 According to one of the reviews of Mint Launcher on Google Play, the app could be the default one on the Redmi Go budget phone which was recently released. Mint Launcher supports icon packs, widgets, has basic customization options like transitions, icon size, and some useful options like quick search, hide icons, etc. 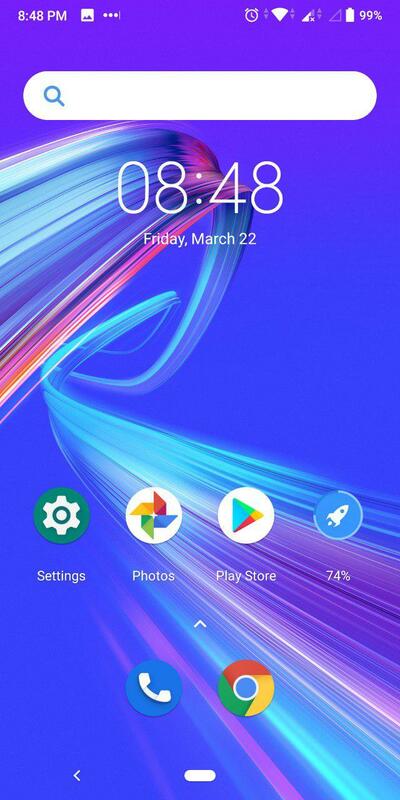 We are not going to review it, because when we tested it we found it to be functionally and visibly identical to the Poco Launcher, including the cache clearing option. However the Mint Launcher is just about 10MB, as opposed to the Poco Launcher’s 15MB. 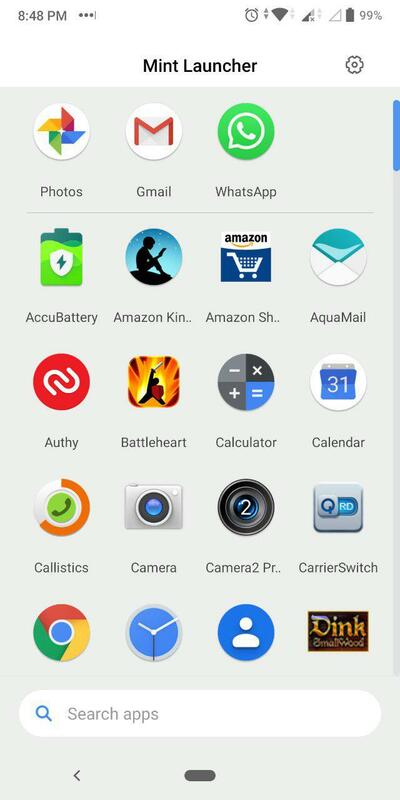 Here is the official Google Play Store listing for Mint Launcher. If you really want to try it Android Police has uploaded the app to APK Mirror. So you can side-load the app if you wish to.